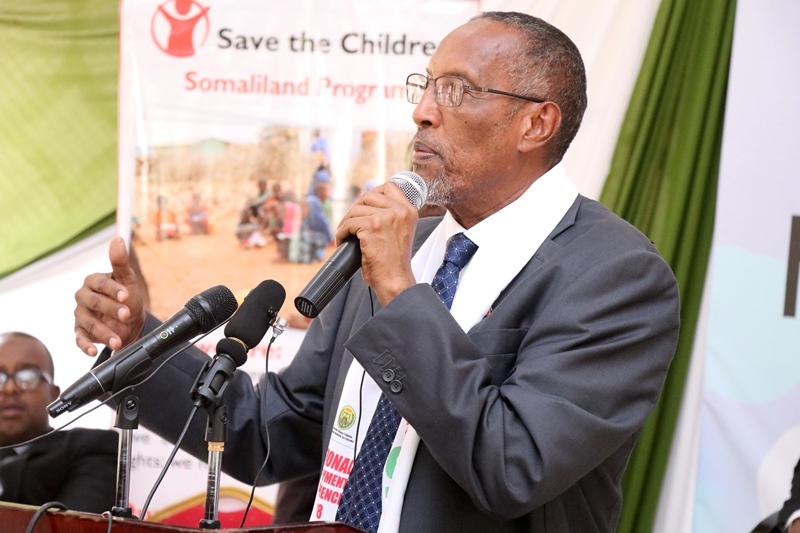 The President of Somaliland Muse Bihi Abdi officially inaugurates the 2nd National Employment Conference held in Hargeisa. 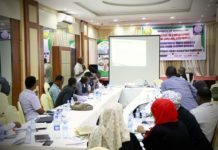 The conference was organized jointly by SONYO Umbrella, the Ministry of Labor and Social Affairs, Save the Children, DANIDA and the European Union. 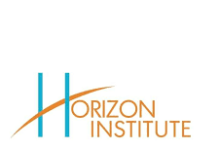 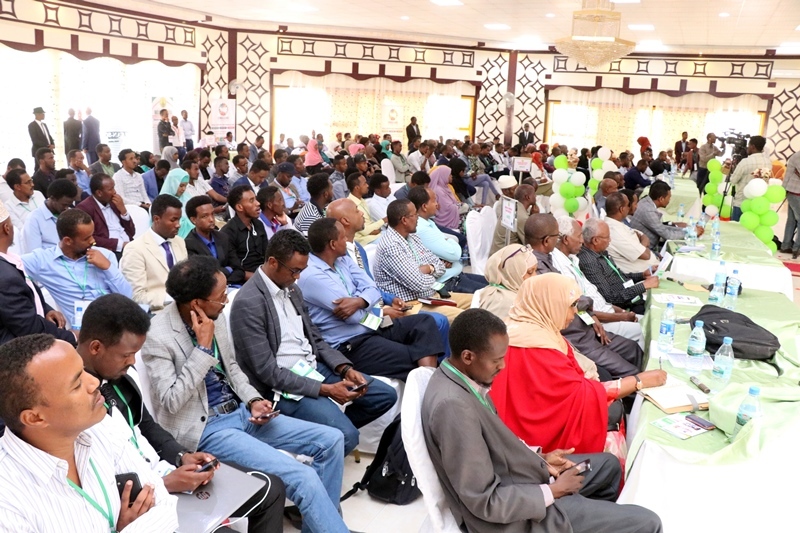 The conference was attended by more than 300 people from the various sectors of the community, regions, international organizations, the United Nations and other dignitaries. 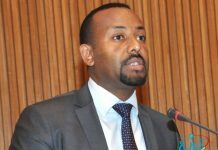 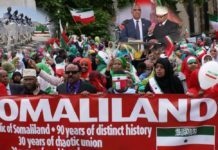 In his opening speech, The president thanked the organizers and also promised the Somaliland nationals to take first priority of employment in the country. 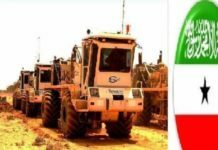 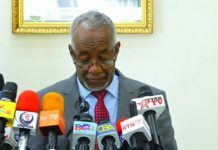 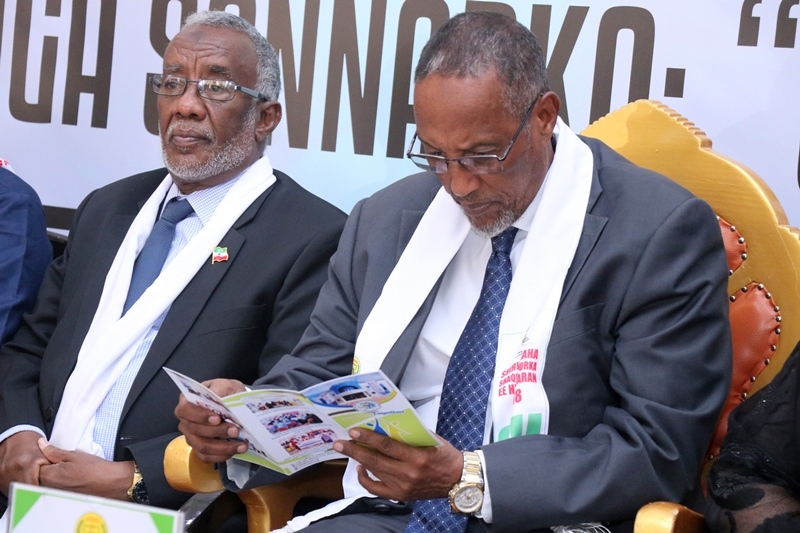 ” I Would like to thank the organizers of this conference, Any job that a Somaliland national can do, should not be employed for foreigners,” said Somaliland’s President Muse Behi Abdi, who was speaking at Employment conference. 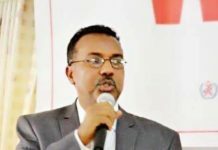 Somaliland Minister of Labor and Social Affairs Hindu Jama Gani speaking at the employment conference has Underlined on the finalization of the national employment policy. 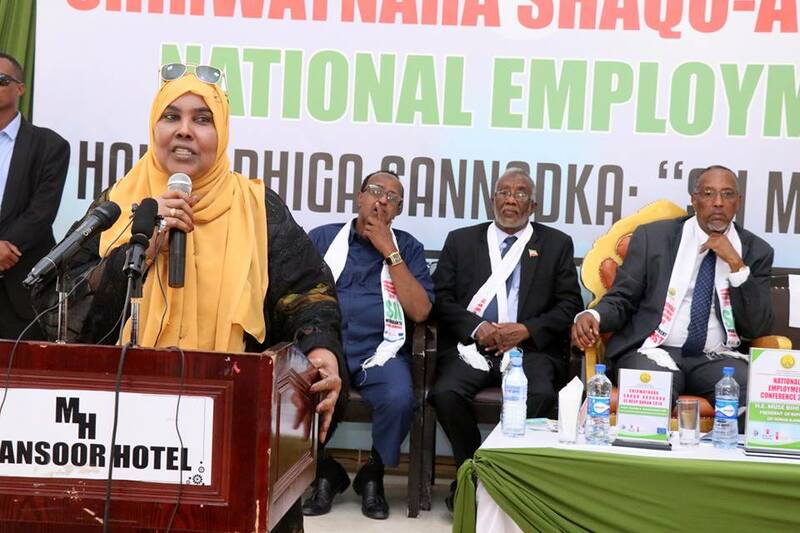 Somaliland Minister of Employment and Social Affairs Hindu Jama Gani speaking at the employment conference has Underlined on the finalization of the national employment policy. 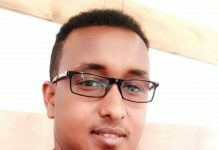 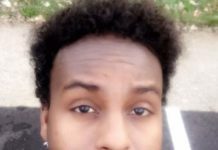 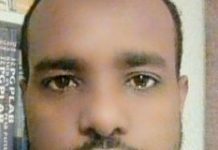 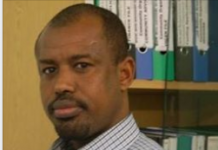 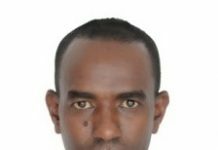 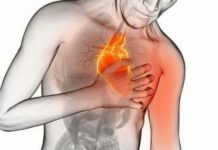 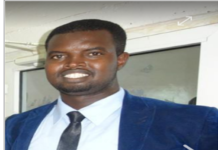 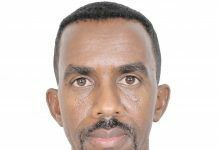 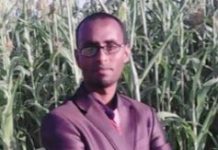 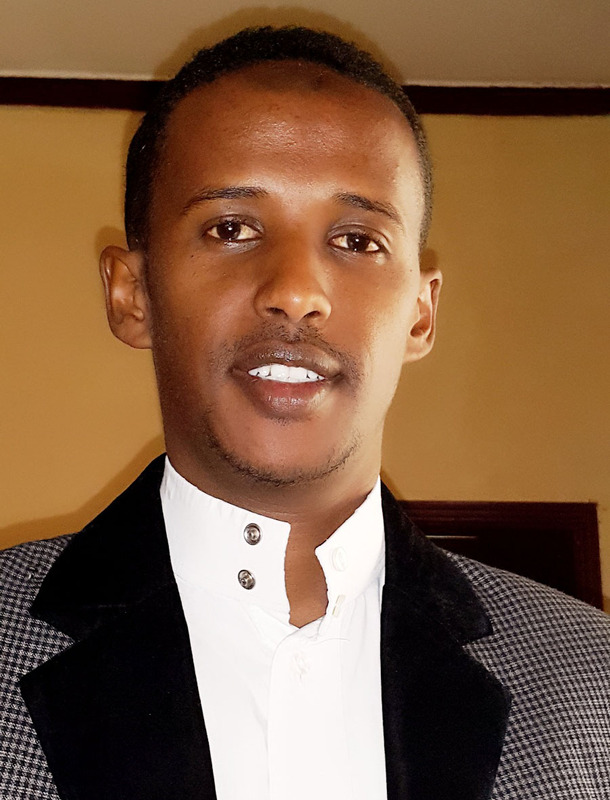 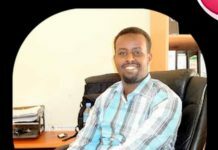 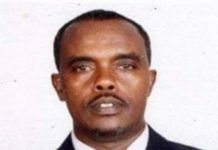 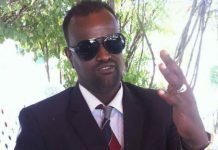 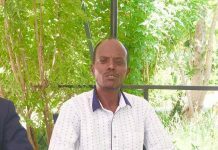 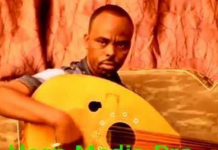 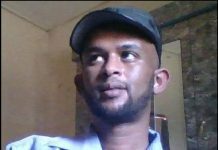 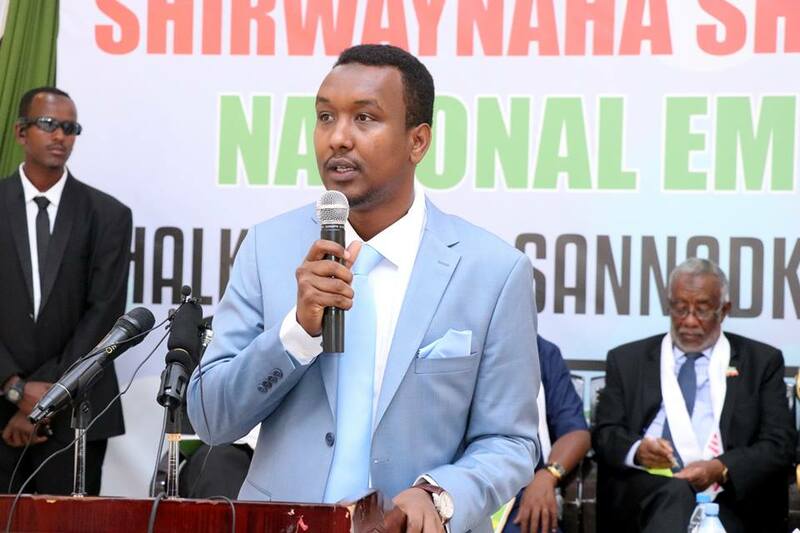 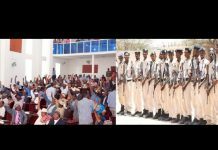 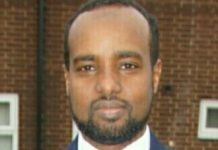 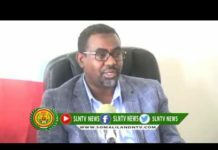 The Chairman of Somaliland National youth organization (SONYO) urges the government and organizations to create employment and given a first priority of the Young People. 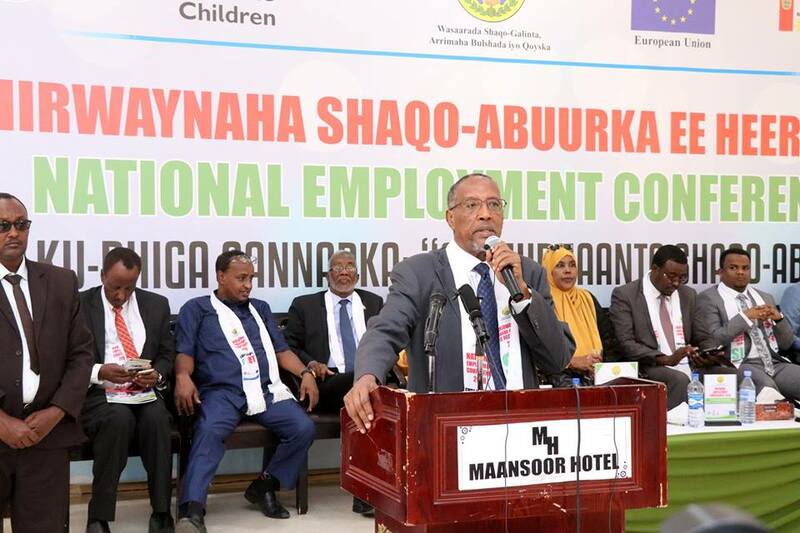 Other International partners reiterated to support the implementation of the outcome of the national employment conference. 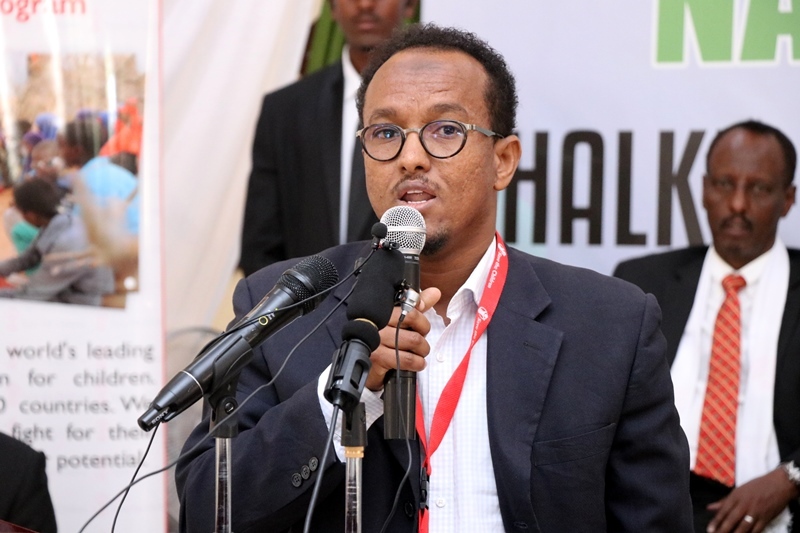 Chairman of Sonyo Abdi-Aziz Saed Salah Highlighted the importance of the conference as the youth makes up 70% of the population in Somaliland that 40% of them are below 18 years. 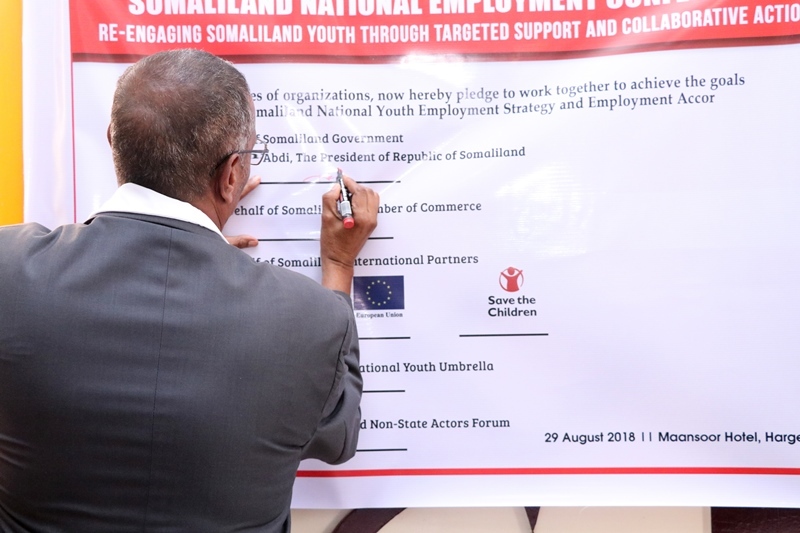 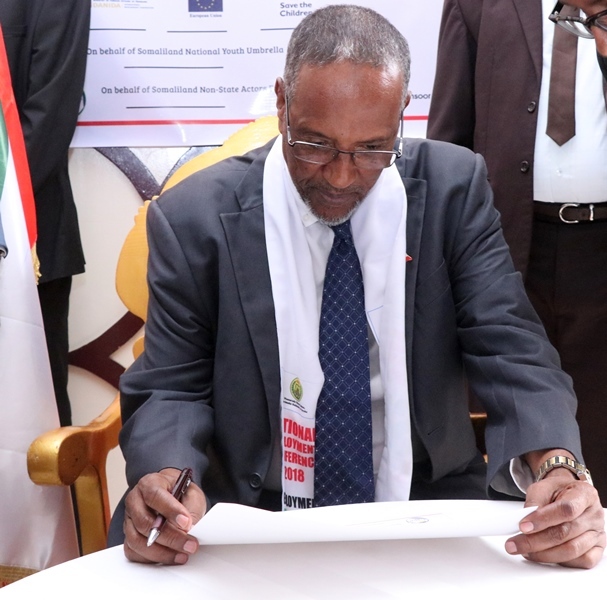 Finally, Somaliland President, Danida, Save the Children, Chamber of Commerce and Sonsaf, hereby pledge to work together to achieve the goals set out for both the Somaliland National Youth Employment Strategy and Employment Accord. 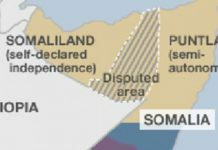 The Somaliland Youths estimated about 70%, makes the largest population (roughly two-thirds) in Somaliland and yet surrounded by so many challenges such as high rates of illiteracy, limited access to formal education and technical skills, poverty, unemployment leading to dependency on external sources such as remittances, lack of youth-friendly centers; effects of conflict and gender-based violence; and alienation from positive interactions with adults and the rest of society. 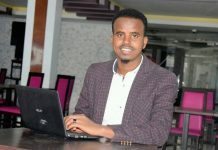 And these problems worsen the youth-related issues being a cross-cutting in nature, the lack of coordination of intervention efforts, inadequate youth investment and uneven youth-related resource distributions existing in the region either been from the public or other key international youth stakeholders.